Turkey gets its time to shine during Thanksgiving. But then, it is relegated to playing second banana to chicken the rest of the year. This is a shame because, in the right hands, turkey is awesome and tasty. It has a stronger flavor and firmer texture than chicken. One way to dish up this protein is by smoking it. It will add a deeper and richer taste to the meat. The words “boneless” and “breast” might make you think of dry, flavorless meat, but the brining and smoking process will completely offset any misconceptions. If you have not tried a smoked boneless turkey breast, you need to remedy that ASAP. Even if this is your first time smoking boneless turkey breast, it's one of the easiest turkey recipes, so no excuses! Read on for a recipe that will prove once and for all that turkey is not just for an annual roast or for boring slices on sandwiches. This recipe can also work for other cuts bone-in of turkey like turkey legs, spatchcock or even a whole turkey. Just make sure to adjust the cooking time. You might think that brining does not make sense because you will be drying out the bird later. But that is exactly the reason why you want it to soak up some liquid. 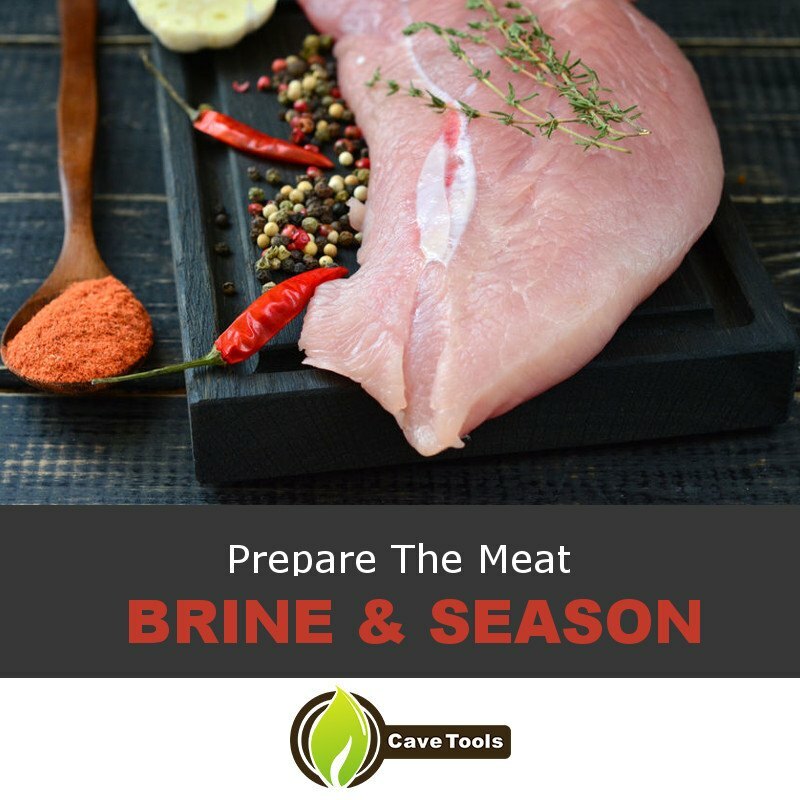 Brining will make sure that your meat comes out juicy and flavorful. You can even make the brining liquid with just salt and water. Your boneless turkey will take on a plain, salty flavor. If you want a bit more kick to it, add some black pepper. Buttermilk is a great base for brines because it sticks to the turkey better. It also has fat and acid content that help break down the fibers of the meat for a more tender bite. Finally, buttermilk has a natural tang that will bring additional flavor to the turkey. Using juice as a base for the brine will impart the meat with a mild, fruity flavor. You might notice a slight pinkish color on the turkey when you pull it out of the brine, but it won’t be noticeable once it is cooked. You can also make your own brine using you preferred fresh herbs and spices. In a pot, put together the ingredients of the brine, except for the salt. You can use as much seasoning you like, but usually, a few tablespoons would do. Remember that the more you add, the stronger the flavor will be. Bring the liquid to a boil. Turn off the stove and let the ingredients stand for about 30 minutes, making sure the pot is still covered. This process is similar to steeping tea. You want the herbs and spices to flavor the water. You can remove the cover and then let the brining liquid cool down. 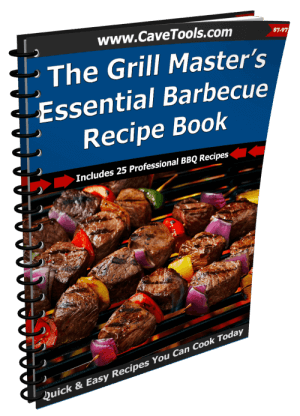 It is ideal that you make this a day or a few hours ahead so that the liquid really gets the full impact of the herbs and spices. Hickory has a versatile, familiar flavor. It has a slight bacon-like flavor, so it can be used to impart a meatier taste on the turkey. Cherry has a mild and fruity flavor. It can be mixed with other wood, like hickory or apple. 1. Prepare the brine of your choice. Choose the brining recipe and mix together all the ingredients. If you want something more complex, you can add a few more seasonings. Make sure the granules of the salt or sugar are fully dissolved. For added flavor, add a few tablespoons of the dry rub mixture you plan to use for the turkey later on. 2. Finish the brining the liquid. If you made your own brine, you will have to cool down the brining mixture. You do not want to brine the turkey in hot liquid because it will start the cooking process. In a pinch, you can add ice to speed up it's cooling. Strain the liquid through a sieve and into a pitcher. Add ice and stir to cool down the mixture. You should note that adding ice to the brine will dilute its flavor. Take the cooled liquid and add cold water to make about a gallon. Add the salt and gently stir until the salt is dissolved. 3. Prepare the turkey breasts. Remove the outside packaging of the poultry. Inspect for freshness. Leave on the net because it will help the turkey breasts maintain their shape. Place the turkey breasts inside a plastic bag and cover with the brining liquid. Seal the bag. A good tip is to place the whole bag in a large bowl to catch any drippings in case of leakage. Make sure that the brining liquid is less than 40 degrees to minimize the risk of bacteria growth. After 4-10 hours, take the turkey breasts and rinse them under cold water. You can throw out the brining liquid. Dry the turkey by patting it with paper towels. Put some oil on the turkey breasts and season with your rub of choice. The oil and the rub mix will form a paste. 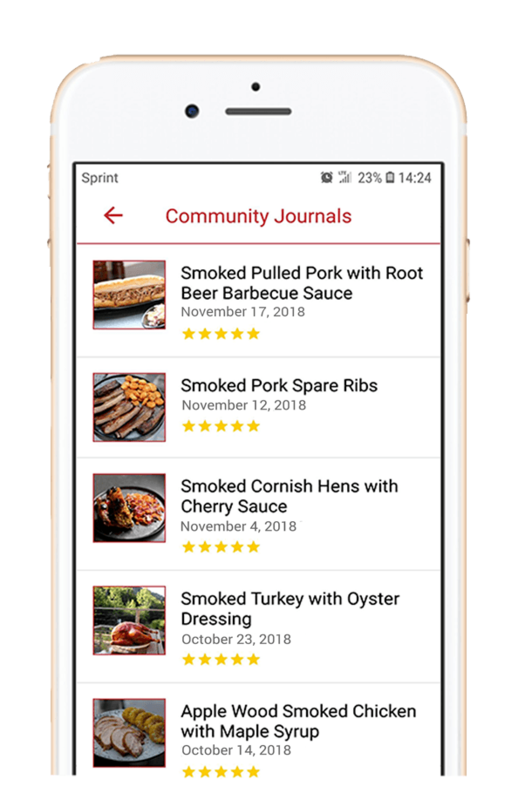 You can use a premade blend like Jeff’s Original Rub, or you can make your own with salt, pepper, garlic, onion, paprika, and some chipotle powder. You can loosen the skin of the turkey with your fingers and season under the skin for more flavor. 6. Place the wood chips in the smoker. Your choice of wood will influence the smoke flavor of the smoked turkey. Make sure that your wood does not contain chemicals. You can pick up commercially available pre-soaked wood chips or you can use wood chunks. You should have enough wood for about 4 hours of smoking. 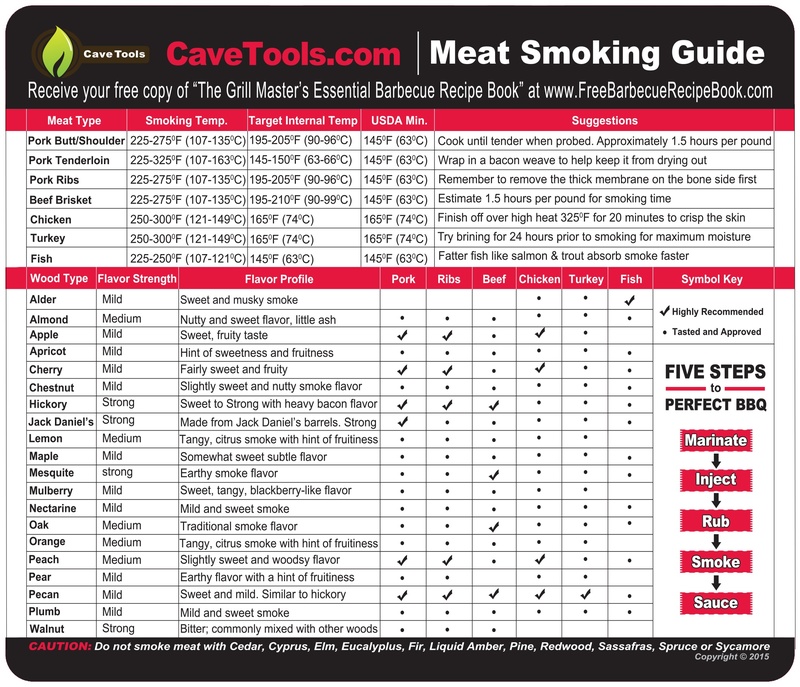 A top choice is apple wood, but other smoking wood like cherry works well too. You can use any kind of smoker. It all depends on your preference. Preheat your smoker. Get your smoker to a temperature of 225-240 F. If your smoker has a water pan, go ahead and fill it up. Humidity is important if you want to have a smoke ring on the meat of your turkey. 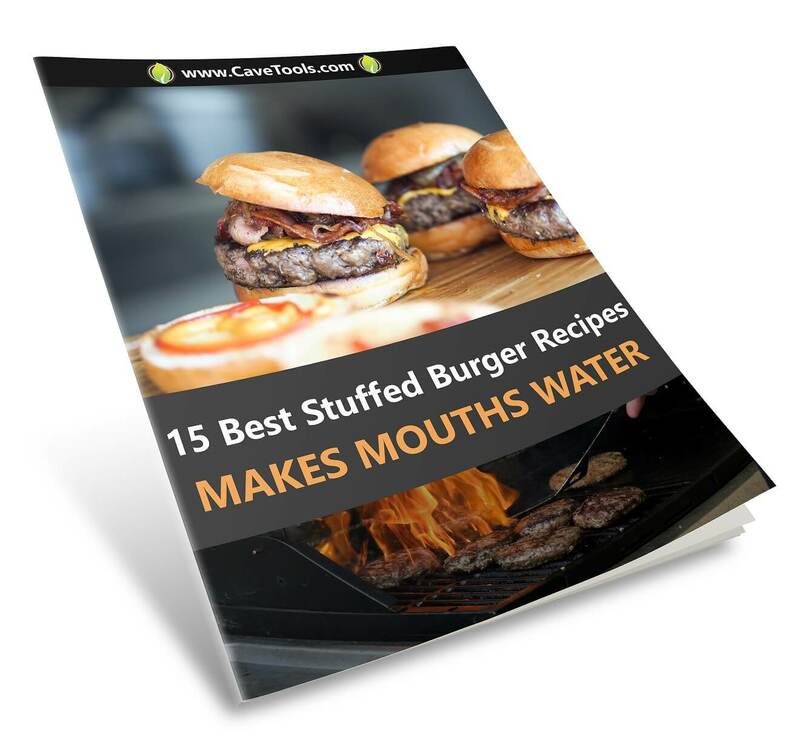 You can use water or other liquids like water, apple juice, or even beer. Just make sure you follow the smoker’s instructions on how much liquid to use. Using too much will result in steaming the turkey breast. Preheating the smoker is important because you want to burn off contaminants and have a nice layer of flavor ready for the meat. Once the temperature of the smoker holds steady at around 230-240 degrees, put the turkey skin-side down directly on the smoker grate for a few hours. Then, flip it over to cook evenly. Some people swear by placing slices of bacon on top of the turkey breasts for added flavor and moisture. If you are going to do this, make sure to swap out the bacon before it burns and makes the meat bitter. Resist the urge to keep on checking on the meat. 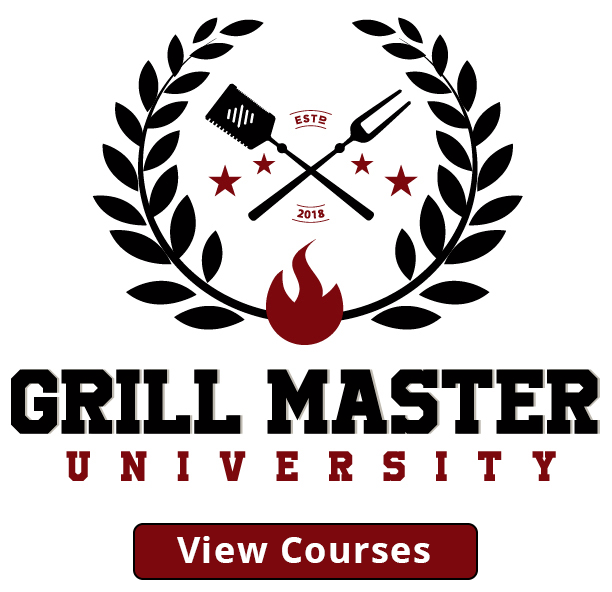 You should only open the smoker once or twice on each session. Opening the cover will release the heat and smoke, affecting the flavor of the turkey. Smoking is all about the slow and low combination. 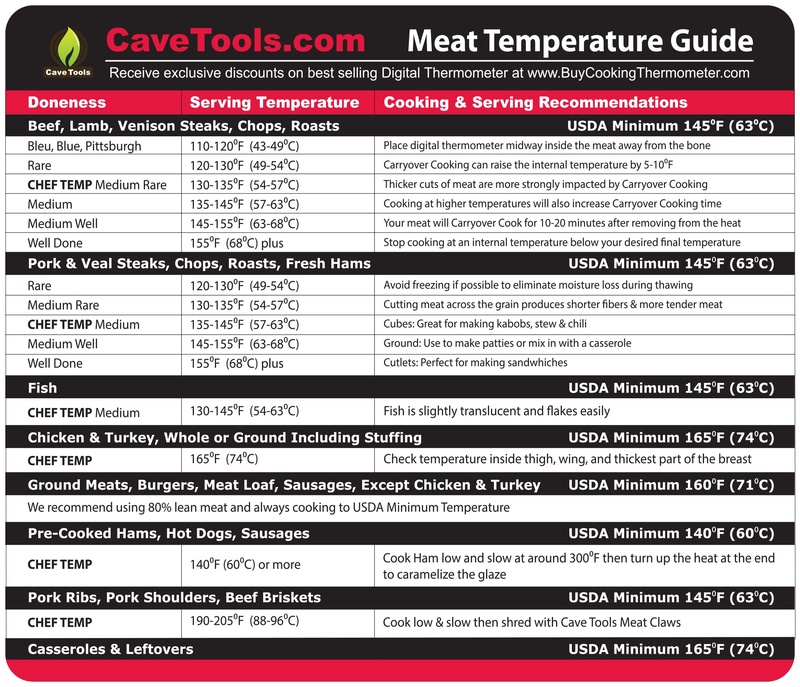 Lower temperatures make sure that the meat retains its moisture. Expect that your turkey will be in the smoker for about 2.5 to 6 hours, depending on how big the turkey breasts are. 9. Take out the turkey. 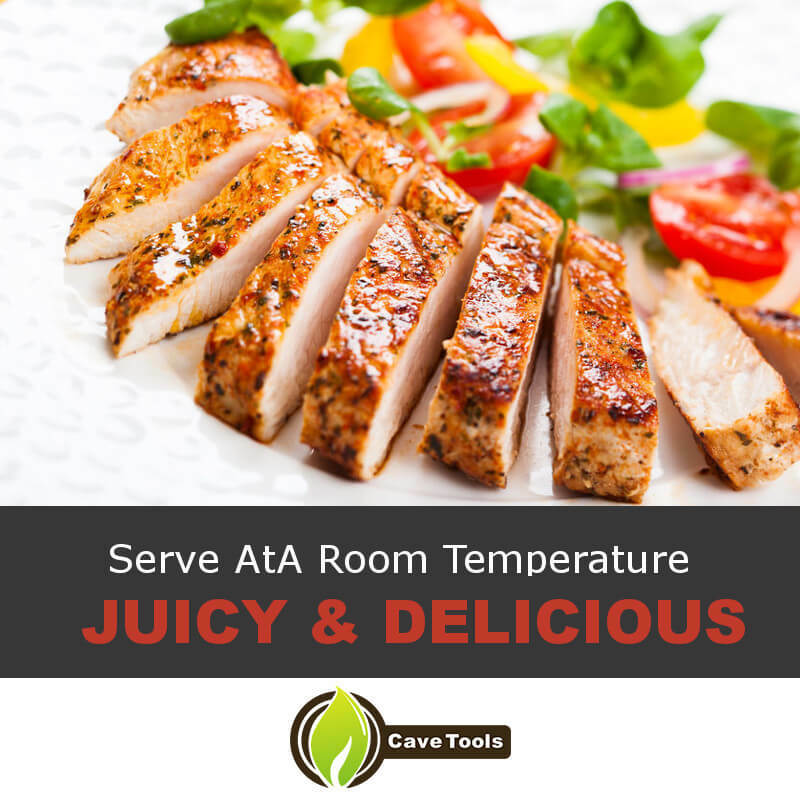 Turkey is safe to eat at an internal temperature of 165 degrees. You can take out the turkey when the thickest part of the meat reaches a temperature of 160 degrees. The temperature will continue to rise as it is resting. If you want to avoid eating dry turkey, taking out the bird before it reaches the desired temperature is important. Wrap the turkey breasts in aluminum foil and let it rest for about 30 minutes. Resting is not only to get the meat to the desired temperature, but it is also to let the liquid inside the turkey to redistribute. It will let you have a juicier bite. Smoked turkey is best served at room temperature. But if you want a hot meal, you can carve it up straight away. 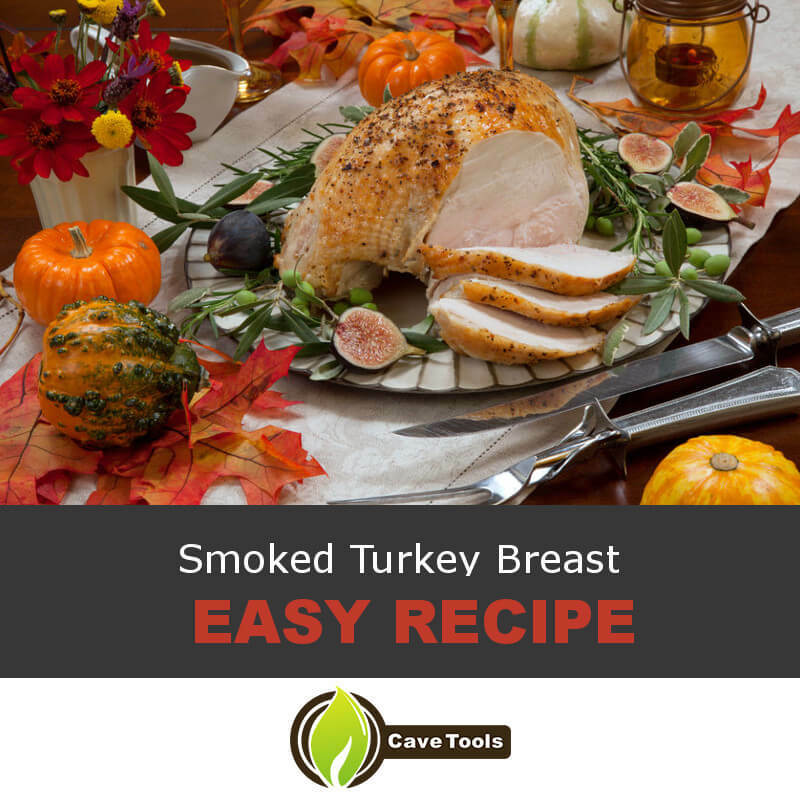 Are you convinced yet to give a smoked boneless turkey breast a try? It might seem like a lot more work than getting your turkey slices from the deli, but the flavor will make all that effort worth it. We would love to hear from you, so sound off in the comments how you would add serve this recipe. If you liked what you read, please share it with a friend. ​How Long Should it Take to Smoke a Turkey Breast? ​A turkey breast takes significantly less time to cook than an entire turkey. But, if you’re smoking it low and slow at 225 to 250 degrees F, it will still take about 30 minutes per pound. That means the average turkey breast will take about 6 hours to cook all the way through on a smoker. 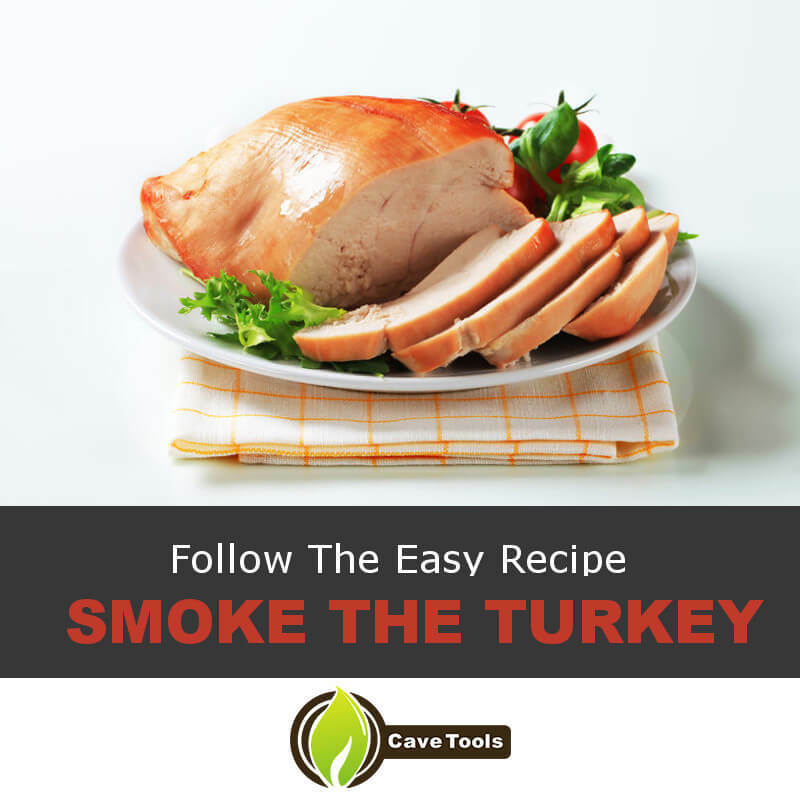 ​Do You Smoke a Turkey Breast Side Up or Side Down? ​You’ll want to smoke a turkey breast skin-side down, which means the breast is also facing down. This will ensure the meat cooks all the way through while maintaining the most juice. The result is a juicy, tender turkey breast that’s perfectly seasoned! ​What Temperature Is Turkey Safe to Eat? ​The USDA recommends poultry to be cooked to an internal temperature of 165 degrees F. Most experts recommend cooking the dark meat, like the thighs, drumsticks, and wings for longer, to an internal temperature of 175 degrees F. If you want your turkey breast to perfectly hit 165 degrees F, pull it out when it reaches 160 degrees F and it will raise the additional five degrees as it rests. ​How Do You Make a Juicy Turkey Breast? ​Making your boneless turkey breast tender and juicy is all about following a few crucial steps. First, you must brine your turkey breast. This will infuse extra moisture into the meat, preventing it from drying out as it cooks. Next, you have to pay attention to the temperature of the turkey breast. If it goes over 165 degrees F, there’s a good chance it will be dry when you eat it. ​Can You Fix a Dry Turkey Breast? ​If your turkey breast overcooks and it tastes dry, there’s no way to fix it but there is a way to cover it up. Serving the turkey breast with a thick, flavorful gravy will coat the dry meat. It will work wonders to help people think the turkey is juicy and moist! But, the best way to fix a dry turkey breast is to cook it properly and don’t let it dry out in the first place. If at first you don’t succeed, try and try again!